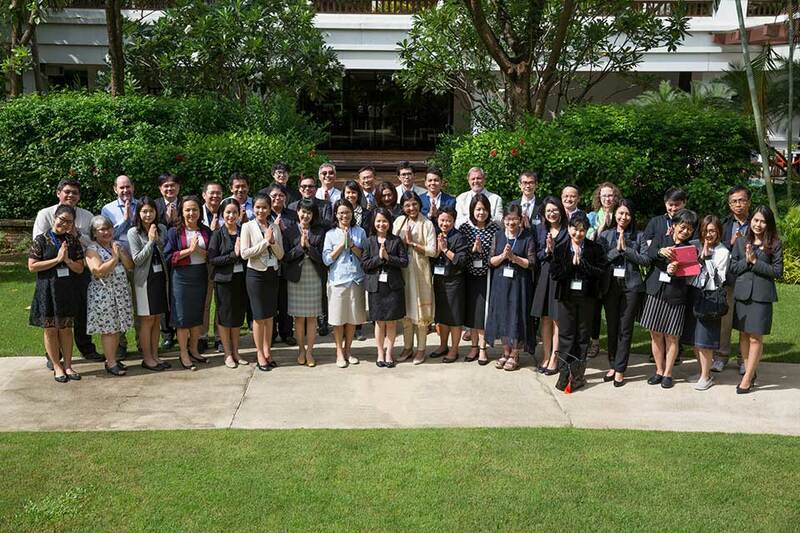 There is a strong need for more law teachers who can teach environmental law in Thailand because every Thai lawyer needs to have some knowledge of environmental law owing to the dramatic increase in the number of environment-related activities and litigation in Thailand over the past decades. This necessitates the study of environmental law by all law students and hence the need for more trained environmental law teachers in the classroom. Thailand needs more law professors and lecturers who not only can teach environmental law but can also understand the real concept of environmental law. One participant commented that the urgent situation in environmental law in Thailand is due to the ineffective law enforcement as well as some regulations being too old for present day cases, especially when judges who use the law do not know environmental law principles and cannot effectively apply the law to environmental law cases. Hence some decisions are still too out of date. The role of environmental law teachers is not only to teach the young generation to understand the concept of environmental law but to be able to write academic essays for the general public to read for their understanding and developing trends of environmental cases in Thai society. A challenge is that only the Department of Natural Resources and Environmental Law of Thammasat University offers LLM degree in natural resources and environmental law. There are likely only two universities that are capable of offering PhD degree in the field, e.g. Thammasat University and Chulalongkorn University. Unfortunately, it appears that most schools and tertiary institutes do not see the importance of proper environmental law studies. As a result, though many of the institutes offer environmental law subject in their courses, most of their teachers or academic staff in-charge are not educated or trained in the field. This greatly affects the quality of their graduates. Likewise, most industries do not see the importance of properly-trained staff members. This undoubtedly discourages people from seeking proper education in environment law. To combat these difficulties, it is recommended to make more schools and tertiary institutes and industries see the importance of proper environmental law studies. There is also the need to encourage publication of more good treatises and other reading materials in the field.